Tofu shop in Kowloon City. 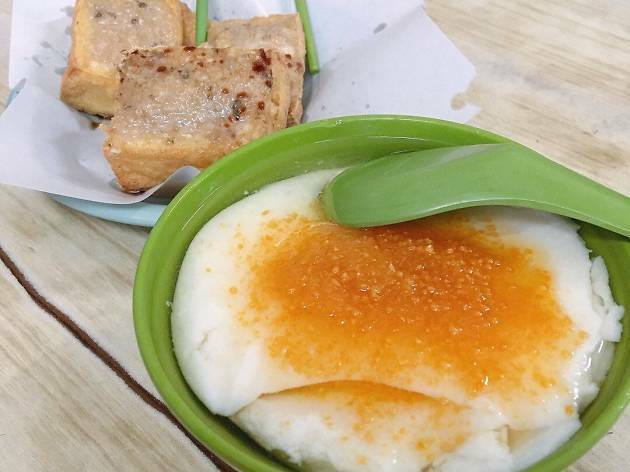 Clue’s in the name – Yee Heung is all about tofu and it does it well. 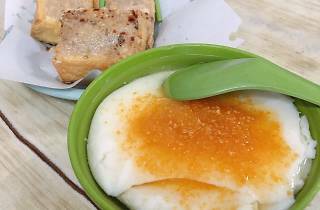 The unassuming eatery is where you can order traditional Hong Kong-style tofu pudding, freshly made soy milk and fried tofu dishes. The white stuff here is incredibly soft and silky and melts in your mouth. Other snacks worth trying are the siu mai and fish balls.